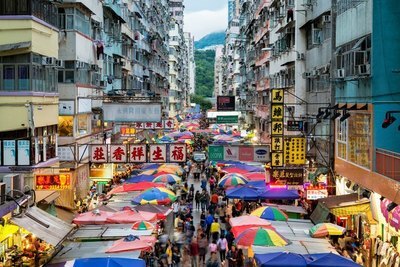 Hong Kong - October 02, 2018 - More than 70% of Hong Kong Small and Medium Enterprises (SMEs) are now exporting globally - a significant increase over the past three years, new industry research reveals. Forecasters expect the proportion to grow further under the thriving digital economy. The study commissioned by FedEx Express, a subsidiary of FedEx Corp. and the world's largest express transportation company, shows that Asia-Pacific markets are proving just as lucrative for these companies as other regions globally. • Smaller firms in Hong Kong now derive 88% of export revenue from exports. 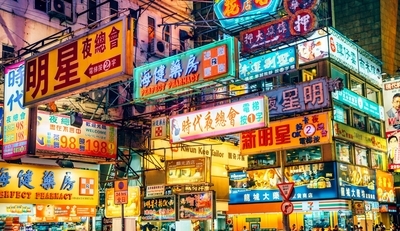 Survey findings show exports now account for 88% of revenues of Hong Kong SMEs, higher than the Asia-Pacific average. The total export revenues of Hong Kong SMEs have increased 24% over the past two years, with the Chinese mainland their top export market (accounting for 52%), followed by Taiwan (37%) and Japan (30%). Outside the Asia-Pacific region, Europe and Central/South Asia are the top export markets. Anthony Leung, Managing Director, FedEx Express, Hong Kong and Macau, said the trading patterns of Hong Kong SMEs continue to demonstrate strength and perseverance this year. “In Hong Kong, SMEs are getting stronger in exports,” he said. Anthony Leung, Managing Director, FedEx Express, Hong Kong and Macau. With the emergence of new technologies and adoption of social media, Mr Leung continued, the global reach of SMEs has expanded. More than one third, or 39%, of Hong Kong SMEs expect Asia-Pacific exports to increase in the next 12 months, with 32% expecting the same for markets beyond this region. “With better access to global markets, it is getting easier for SMEs to reach bigger markets, and in fact, to diversify their risks,” he said. 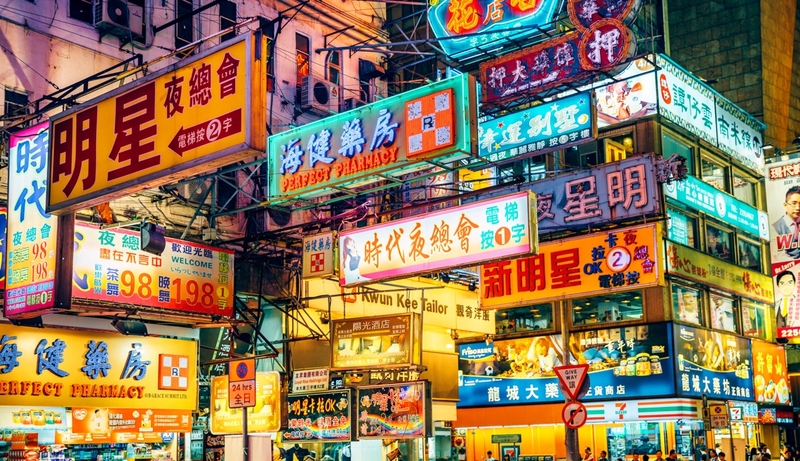 Most Hong Kong SMEs interviewed are already using e-commerce (87%) and mobile-commerce (79%) to source goods and find new customers outside Hong Kong. An overwhelming eight out of 10 SMEs said they were using social media, with more than half (52%) leveraging this channel to export their products or services to overseas customers. Up to 26% of total revenues of SMEs are generated from social commerce, with 57% of them expecting to grow their businesses from social commerce over the next 12 months. Logistics provider FedEx Express anticipates the going-global trend among Hong Kong SMEs will increase. “As SMEs increasingly look beyond their borders for business opportunities, they will need to cope with new challenges that involve regulatory and financial barriers in international trade,” he said. Across the region including Hong Kong, Mr Leung added, the general consensus among SMEs is that logistics providers can do more to support them as many feel that exporting and importing is becoming increasingly difficult. Overall, Mr Leung said, Hong Kong SMEs appear to be forward-looking and sensitive to the latest trends in the global market. 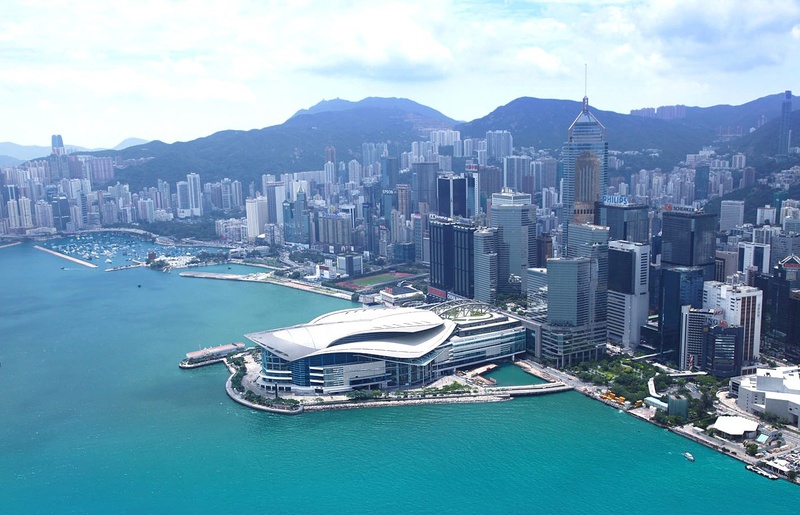 “From our research findings, Hong Kong SMEs have leveraged the latest digital economy and new technologies to grow and improve business efficiency,” he said. Some 62% are harnessing new technologies such as automation, mobile payments and big data/advanced analytics to make their supply chains and distribution channels more efficient. The FedEx-commissioned independent study, entitled “Global is the New Local: The Changing International Trade Patterns of Small Businesses in Asia Pacific”, was conducted by Harris Interactive. The research conducted in March and April 2018 covers nine Asia Pacific markets – Hong Kong, the Chinese mainland, Japan, Malaysia, the Philippines, Singapore, South Korea, Taiwan and Vietnam.